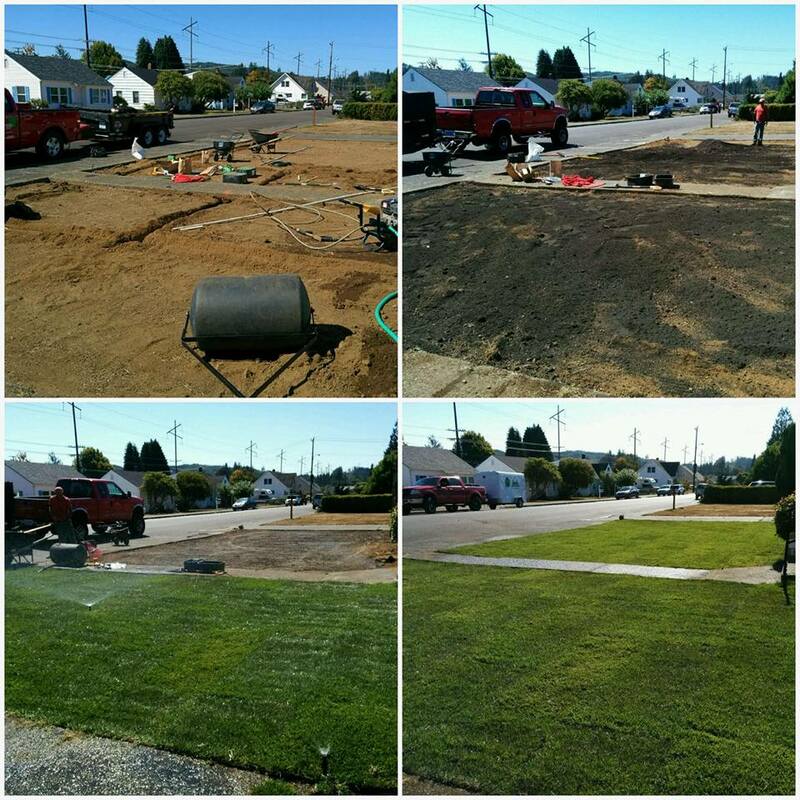 Leo’s Landscaping located on the Southern Oregon Coast provides commercial and residential customers with landscaping services. Leo’s believes in providing the best possible service with affordable pricing. If your looking for a professional landscaping company to help you with your next landscaping project Leo’s will listen to your needs and help you evaluate your properties specific conditions and provide suggestions based on years of experience. 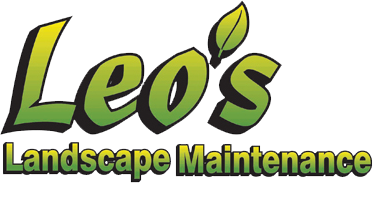 Leos’ Landscaping will help you create the right design to enhance the beauty and functionality of your property. Every property has unique challenges and design constraints however it’s always possible to work with the natural landscape to create a healthy and vibrant environment. When it comes to new lawn installations we understand that good preparation of the site is vitally important to achieve a lasting quality and lush green lawns. 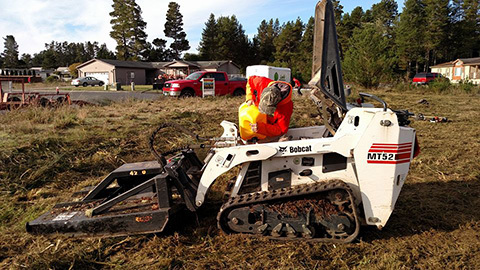 We have all the proper equipment to ensure your lawn is graded properly and designed efficiently. We will help you utilize the best combination of shrubs, trees, turf and stone to enhance the value of your home or business and keep it looking great for years to come. We can tailor your landscaping needs such as providing deer resistant plants and shrubs, good erosion control designs and addressing poor drainage. Give us a call today at (541) 707-0723 or Contact Us via email and schedule an appointment for a free consultation.